We don’t mean a person’s affinity to listen to heart-thumping, loud, nonsensical music, but actual heavy metals like lead and mercury. These have been found to cause several health issues like organ and brain damage or even death in the most extreme cases. The people who live and work around places with heavy metals, like a car battery plant worker, or someone that lives in an old house are the ones at most risk. A study conducted on the former found that such workers were able to reduce the lead levels as well as side effects like headaches by up to 19%. Garlic is also a well-known enemy of blood fats; you know, that thing that contributes to someone getting high cholesterol? Regular garlic supplements have been found to be effective reducing levels of LDL cholesterol – a.k.a. “bad cholesterol” – by about 10-15%. While it doesn’t really affect your “good” HDL cholesterol levels, that’s still a win in our book! 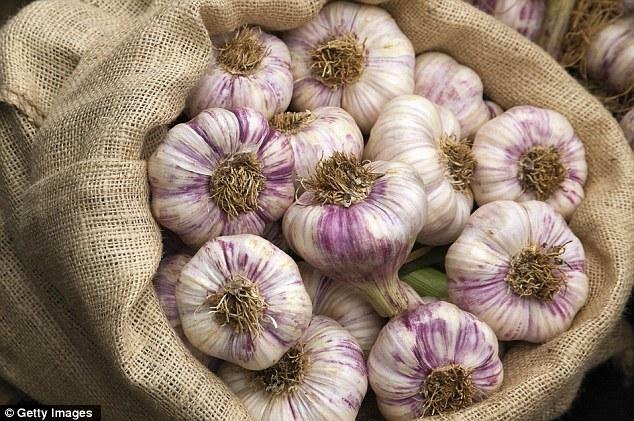 And did you know that physicians in the ancient days used to recommend garlic as a means to “cleanse the arteries” even before science had fully understood the function of said arteries? 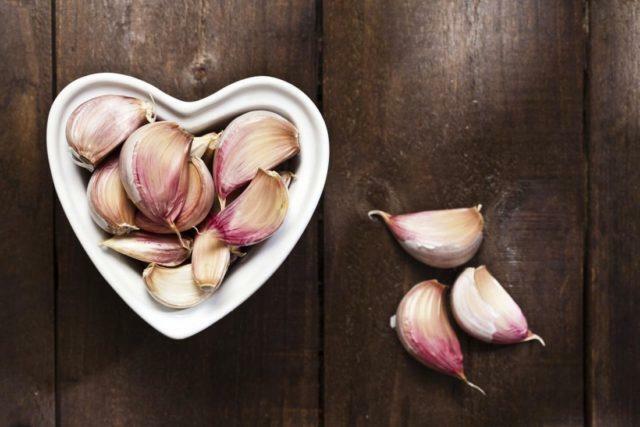 If you’ve got a family history of heart disease or in any way worried about heart attacks, strokes, or any other cardiovascular issues, garlic is one of your best options. 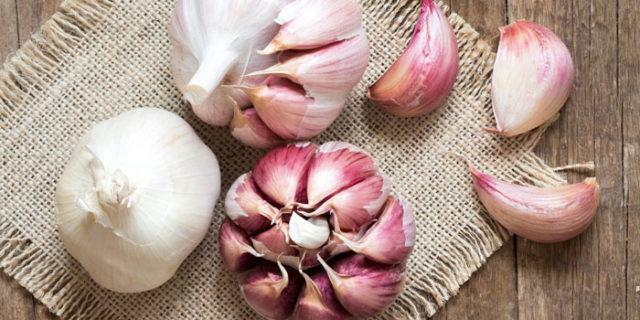 In fact, garlic is as effective as prescription drugs when it comes to lowering blood pressure. But for that, you’ll need to eat about 4 cloves of the potent power a day – which is a lot, so build up to it slowly lest you upset your stomach. If you don’t really want to be called a “fire-breather”, you may opt for powdered or supplements instead of raw garlic. The good news is that these are just as effective as the raw stuff!